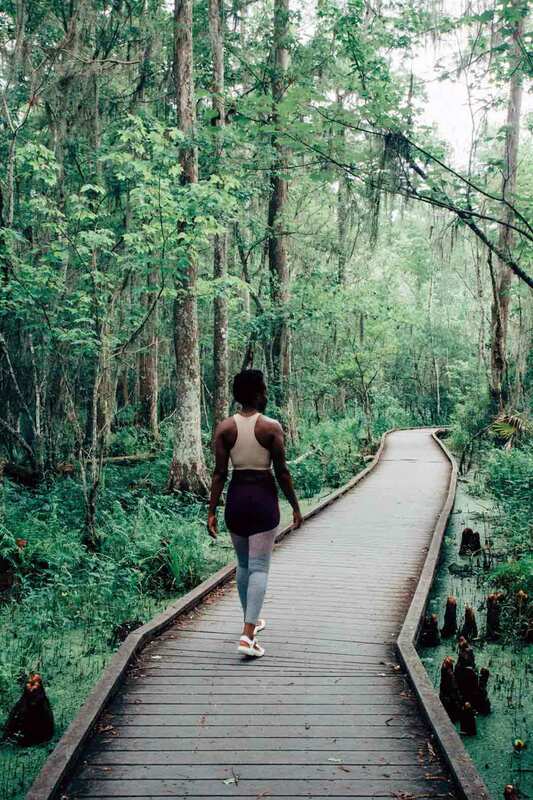 Teva contributor Whitney Mitchell visits New Orleans’ Barataria Preserve, occupying space that people of color navigated in history as part of the #StandWhereTheyStood initiative. Photos courtesy of Whitney Mitchell. National Parks offer both stunning views and escape from incessant digital reminders and to-do lists, but they also offer something else for visitors like Whitney: historical and cultural connection. That’s the idea behind the National Park Foundation’s “Stand Where They Stood” initiative, a campaign that celebrates African-American heritage and recognizes the important role these spaces played throughout history, encouraging more people of color to visualize themselves in and to visit the national parks. Driven by her curiosity, Whitney recently visited the Barataria Preserve (just a thirty minute drive from where she lives in New Orleans). 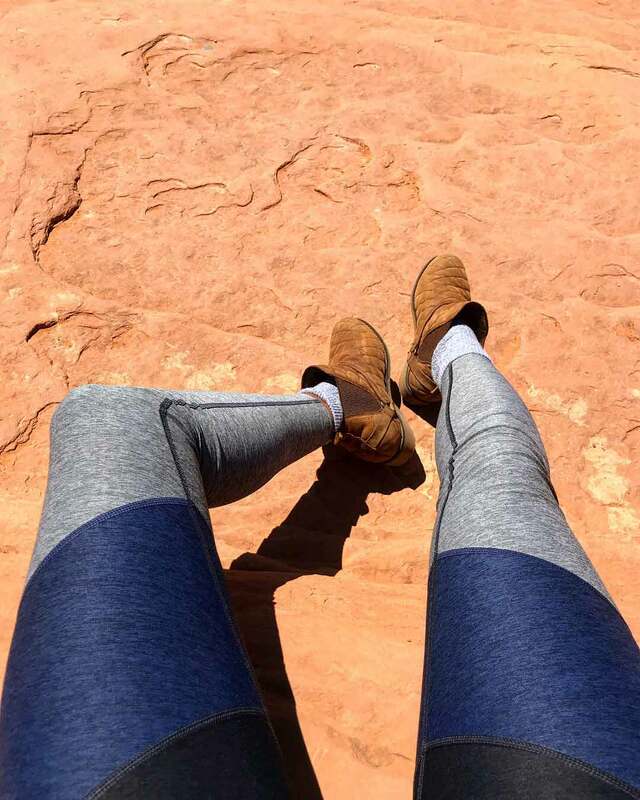 Here, we talk about her experience occupying a space that people of color navigated in the past, part of Whitney’s effort to continue finding depth and connection in the outdoors. Pictured: The Women’s Hurricane XLT 2. Similar colors available at Teva.com. Tell us about what you encountered in Barataria Preserve. The Barataria Preserve isn’t your typical national park: It’s one of six physically separate sites that make up the Jean Lafitte National Historical Park and Preserve. The swamp is one chapter in the full story of the park system surrounding New Orleans. The preserve is beautiful and mysterious, with a series of looped walking trails on raised boardwalks that sit few inches above the swamp’s rich green duckweed cover. The canopy created by cypress trees along the trail blocks out much of the world outside of the swamp. Between the beauty and calm of the park, the history of the space offered new layers to my experience, the most poignant being the role the park played in the lives of slaves during the Civil War. Barataria offered refuge from slave imprisonment in a space that was (and still is) occupied by silent predators. So how did it feel to occupy that space? I went to the Barataria Preserve for release from the frenzy of my everyday life; I hadn’t a clue about the role the swamp played in the past. Learning more about the energies that filled the swamp many years before my trip gave me a sense of pride and strength in that feeling of refuge I was seeking. The park’s history is alive. Being able to hear how people of color interacted with parks before they became recreational sites is encouraging, and I feel the pull to dive into more of their history. Pictured: The Teva Women’s Hurricane XLT2. Similar colors available at Teva.com. Why is it important to you to visit these places within the context of their history? We stand on the shoulders of our ancestors, seeing and experiencing life because they navigated, fought and existed for the future. A park’s history offers insight on how we all once lived in connection with nature. Seeing imagery of nature’s beauty is a gateway to getting people there, but often pictures fall short of creating the feeling a park offers. It’s the history of a place that gives us a story that can be retold no matter the social media platform or type of camera we have. Where else do you want to visit as part of this experience? I’ll be heading over to the Chalmette Battlefield with a group of friends in a few weekends to learn more about Fazendeville, a community of formerly enslaved people that occupied the land, and to learn about the black soldiers that led in the Battle of New Orleans. The Chalmette Battlefield is central to the story of the Jean Lafitte park system and the history of New Orleans. 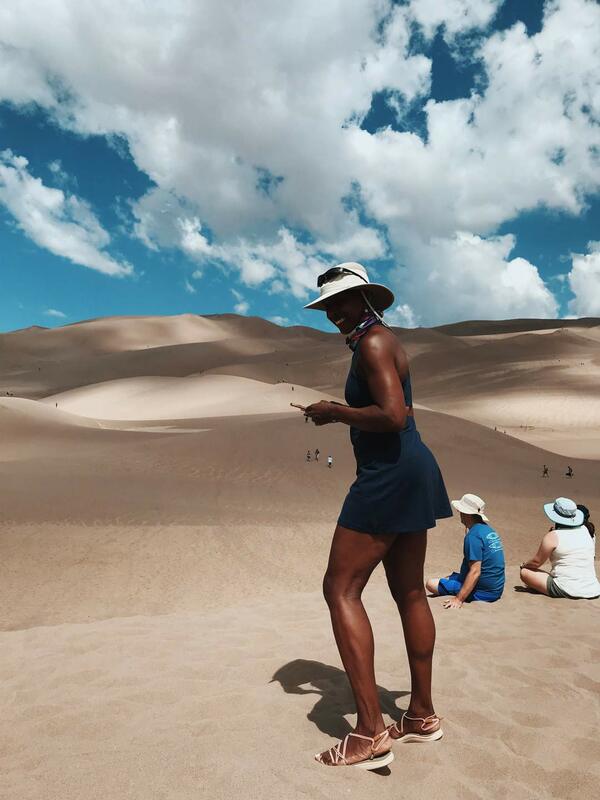 Whitney Mitchell while visiting Great Sand Dunes National Park in Colorado earlier this year. Why is being vocal about the National Park System’s history important to you? I believe I have a responsibility to the people that created and lived within the spaces I temporarily occupy. Relaying the stories of how and why parks were used can offer a more rooted experience within them. If my retelling of a historical fact can create connection for a friend and spark his or her curiosity to discover more, we will ultimately reconnect to the outdoors in a way that can benefit generations to come. “When you’re 63. Poppin. And in Colorado living your best life. 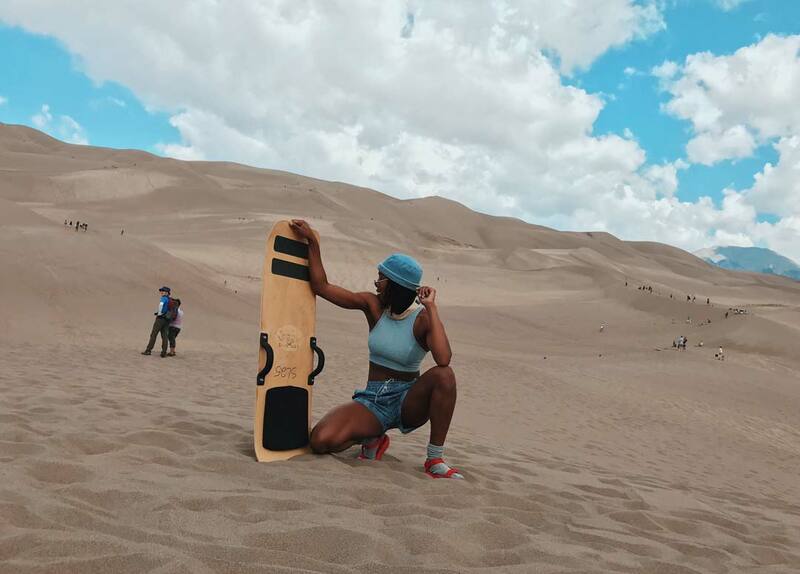 You might be my mama,” writes Whitney of her mom (wearing the Teva Voya Infinity sandal) at Great Sand Dunes National Park in Colorado. 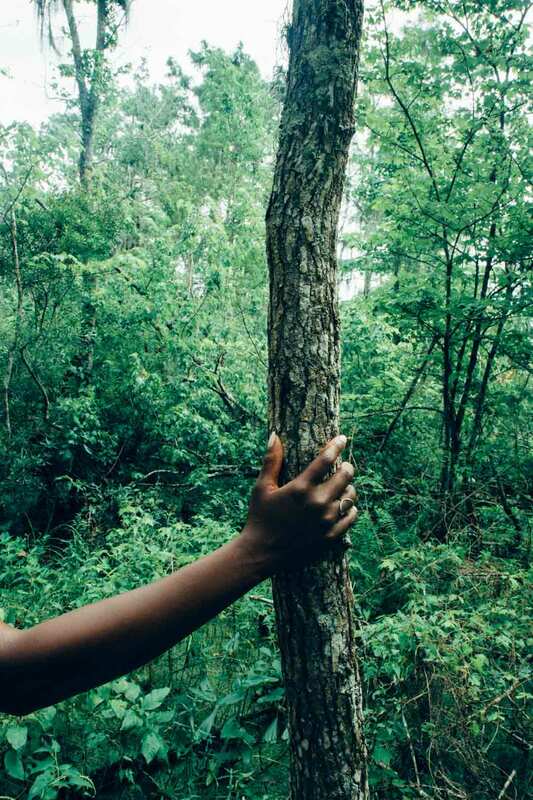 Do you think more people of color are embracing the outdoors? I believe social media has played a major role in people of color returning to the outdoors and finding connections to the National Park System. Seeing people that look like you in spaces that seem challenging and beautiful encourages curiosity. Social media has opened up a freedom in people of color to explore because it allows everyone to see themselves in spaces that are traditionally white. 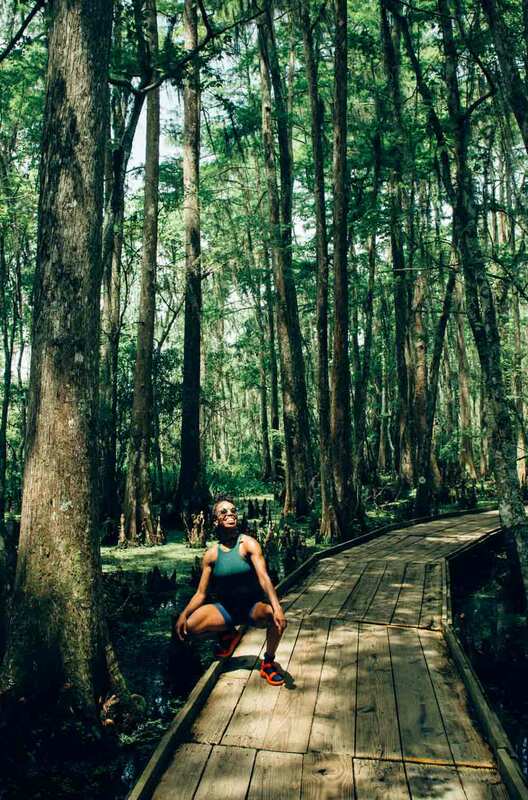 It also offers access to destinations that seemed like a world away, when in reality may be a 30 min drive away, like the Barataria Preserve is from New Orleans. Whitney celebrating the outdoors in all its forms. Pictured: Teva Women’s Original Universal sandal, similar colors available at Teva.com. 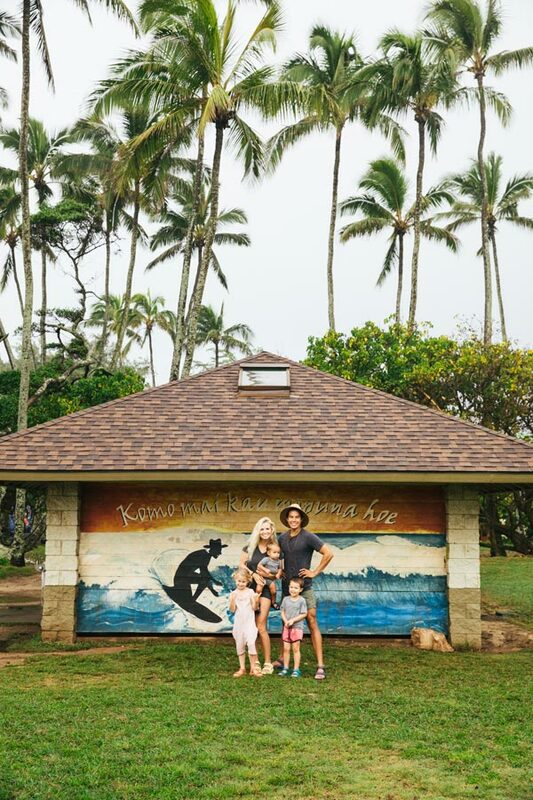 Thank you for making Teva part of your #StandWhereTheyStood story. What shoes did you bring with you? 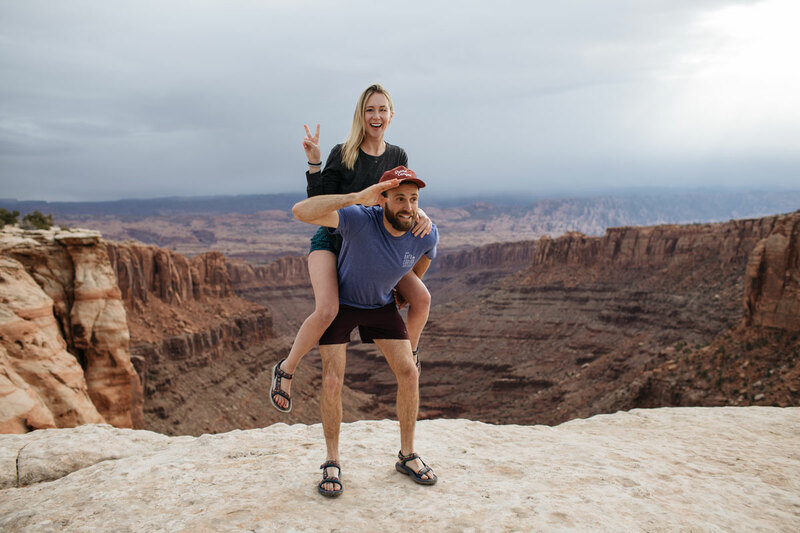 I’ve worn the Hurricane XTL2 sandals and my De La Vina Dos Chelsea boots in every national park I’ve visited over the past year. Having shoes that you can store easily and that have tread that can grip smooth rock or keep me light in the sand is a dream come true. How can people learn more or take part in this initiative? 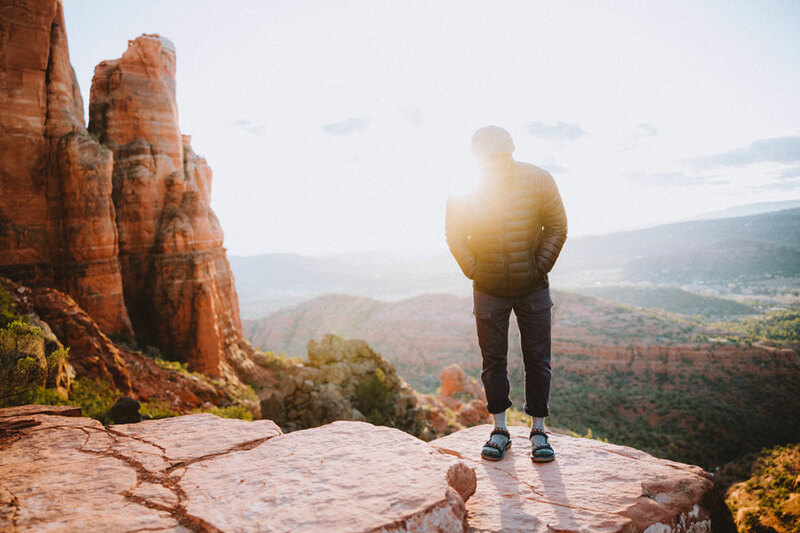 Everyone can take part by following and using #StandWhereTheyStood on social media, and of course, just by getting outside to their nearest national park.